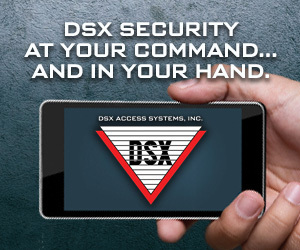 Safety and security should never be taken lightly. It only takes one weak link in a security network to turn a potential threat into a serious event that could put lives, data, and critical infrastructure at significant risk. And that weak link could be anything from a corroded camera housing to extreme weather, low level light conditions, or a cyber attack. Police in the Belgian city of Lokeren can now respond more effectively to criminal incidents – thanks to an upgraded video surveillance solution. Intelligent video surveillance from Bosch for an offshore drill site in Alaska. Bosch believes we can work simpler by working smarter. A detailed look at image quality, from Bosch. There are many aspects to consider when developing a retail security strategy, including loss prevention, physical security, asset protection, risk management, and IT. The smarter way to plan for a more efficient project. 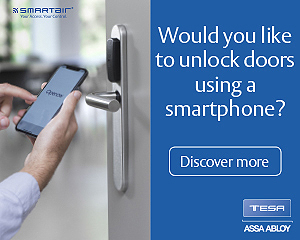 Does your office security system have the power of foresight? If you’re responsible for a medium or large-sized office, it’s more important than ever that you have access to a means of ensuring people’s safety, managing risks and fraud, and protecting property. Transportation: License Plate Capture, Innovating Security Where you need it most. As more and more people move into cities worldwide and people have an ever increasing drive to travel, the strain on the transportation infrastructure is on the rise, and pressure is on to keep travelers safe at all times. Merchandising and customer service can set stores apart from online retail, helping to increase loyalty and sales. As the way we live and work becomes increasingly sophisticated, complex and connected, the benefits are clear to see as things get more streamlined and intuitive with every passing day. 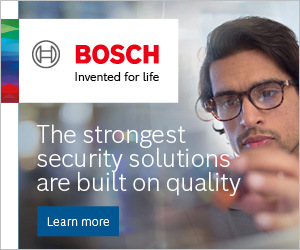 Effective March 1, 2018, the Bosch Security Systems division will be known as Bosch Building Technologies.